SECURITYMADEIN.LU is the main online source for cyber security in Luxembourg. Its goal is to provide news, relevant information as well as a toolbox with useful cyber security solutions for private users, organisations and the ICT community. 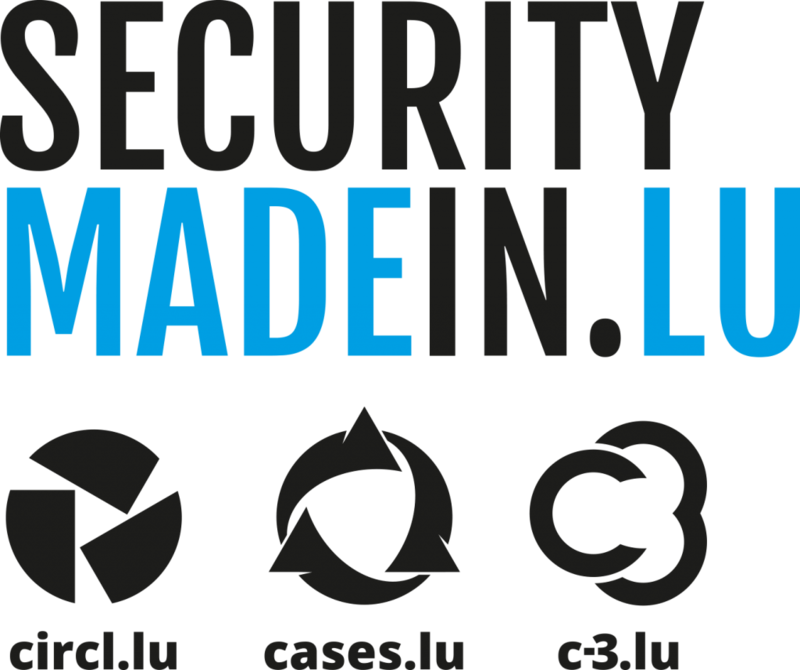 SECURITYMADEIN.LU is an initiative of „security made in Lëtzebuerg“ (SMILE) g.i.e. launched in February 2015 and centralises, on this online portal, all news and other valuable material from its three fields of activity. SECURITYMADEIN.LU builds on the integration of the pre-existing services, infrastructures, platforms, experience and competence of partners, and thus represents a central place for information security awareness-raising, information, support and problem solving material. „security made in Lëtzebuerg“ (SMILE) g.i.e.’s public service (including CIRCL, CASES and C3) its partner initiatives and other activities are henceforth promoted under the name SECURITYMADEIN.LU.